Without insurance, the circle of poverty and ill-health will continue in Nigeria, the Chairman, Zenith Bank Plc, Jim Ovia, has said. 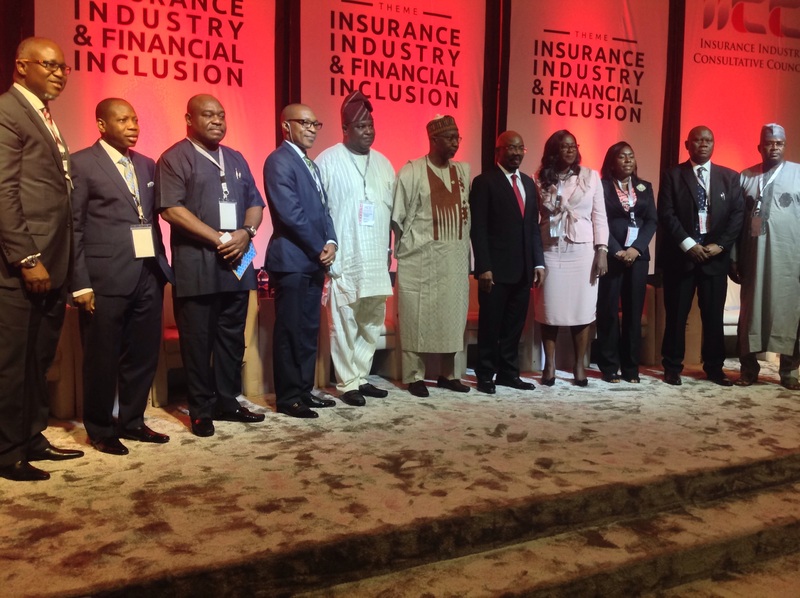 He disclosed this today at the ongoing 2018 National Insurance Conference, with the theme: Insurance Industry & Financial Inclusion, in Abuja, adding that insurance remains one of the best tools to break the circle of poverty in the country. Ovia, maintained that for insurance operators to break the circle, they have to intensify efforts in deploying microinsurance products through mobile phones. He called on the industry regulator – National Insurance Commission (NAICOM) to work closely with the Nigerian Communications Commission (NCC) and the Central Bank of Nigeria (CBN) to ensure the deployment of micro insurance through mobile technology. He noted that with the deployment of microinsurance through digital technology, insurers can contribute up to 12.5 per cent to the nation’s Gross Domestic Product (GDP) by 2025, whilst urging insurers to migrate from traditional ways of offering insurance, to embracing new methods of insurance. The Commissioner for Insurance, Mohammed Kari, said the insurance sector plays a vital role, as it helps to reduce the poverty line, helps entities and individuals manage their risks and protects them from negative adverse effects of unforeseeable events. 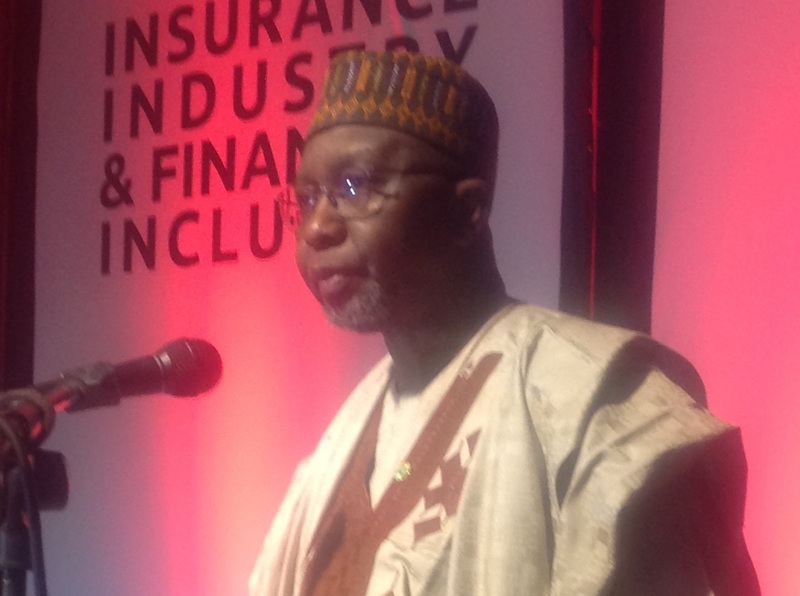 He noted that in aligning with the National Financial Inclusion target for the Insurance sector and the need to deepened insurance penetration, NAICOM did focus on two objectives namely: Insurance awareness campaign for the financially excluded and promoting the development of products and business models that meet the needs of the these excluded groups. “In the area of Microinsurance, NAICOM has been working with Deutsche Gesellschaft fur Internationale Zusammenarbeit Gmbh, GIZ of Germany and our own Enhancing Financial Innovation & Access (EFInA). The relationship with these two bodies have culminated in a well-documented diagnostic study of the Nigerian market, several seminars, workshops and trainings on Microinsurance for both operators and staff of NAICOM and the industry at large. “In December 2017, the Commission went a step further and invited the Toronto Center, Canada to conduct a training session in Abuja for insurance operators and regulators in the West- African Sub-Region,” he said. 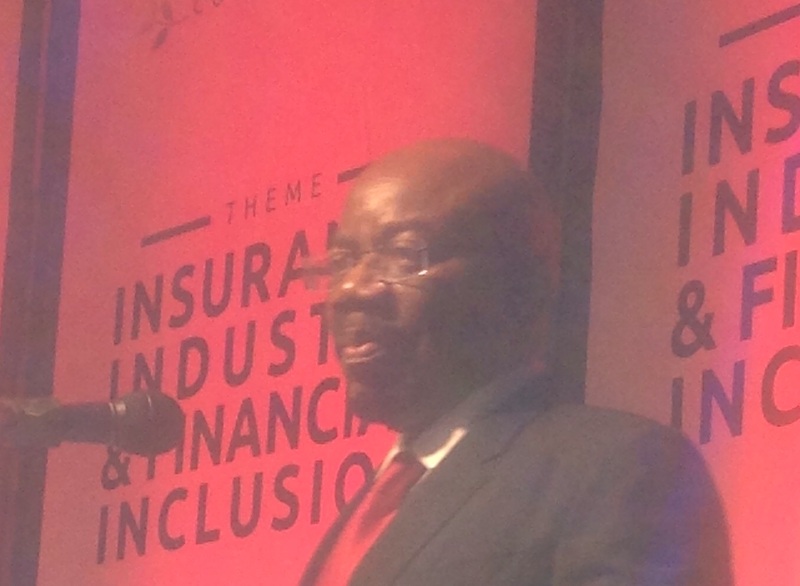 Kari maintained that financial inclusion, is collective responsibility of all, whilst calling on stakeholders to support the collective drive of the insurance sector as the regulator forges ahead in creating an enabling and sustainable environment for insurance penetration and increasing access to financial services and products. The Chief Executive Officer (CEO) of Economic Associates, Ayodele Teriba, who was the Chairman of Session, said there is need to work on macro economic issues to enable the micro economics work effectively, stressing that people often do not buy insurance because of their purchasing power. According to him, people have to first and foremost sort out other pressing needs before thinking of insurance. He called on the government to ensure macro economic issues are sorted out to enable the citizenry have the income to buy insurance.